A stalwart of Japanese streetwear, Tetsu Nishiyama’s WTAPS never strays far from its roots, cultivating collections inspired by combat and workwear silhouettes with an impermeable streetwear edge. 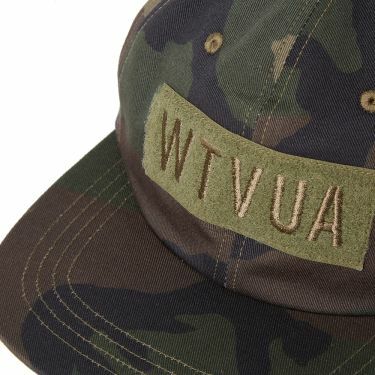 Each WTAPS collection comes bulked out with a superb array of well-executed accessories, with the WTVUA 02 Snapback drawing on both athletic and military designs. 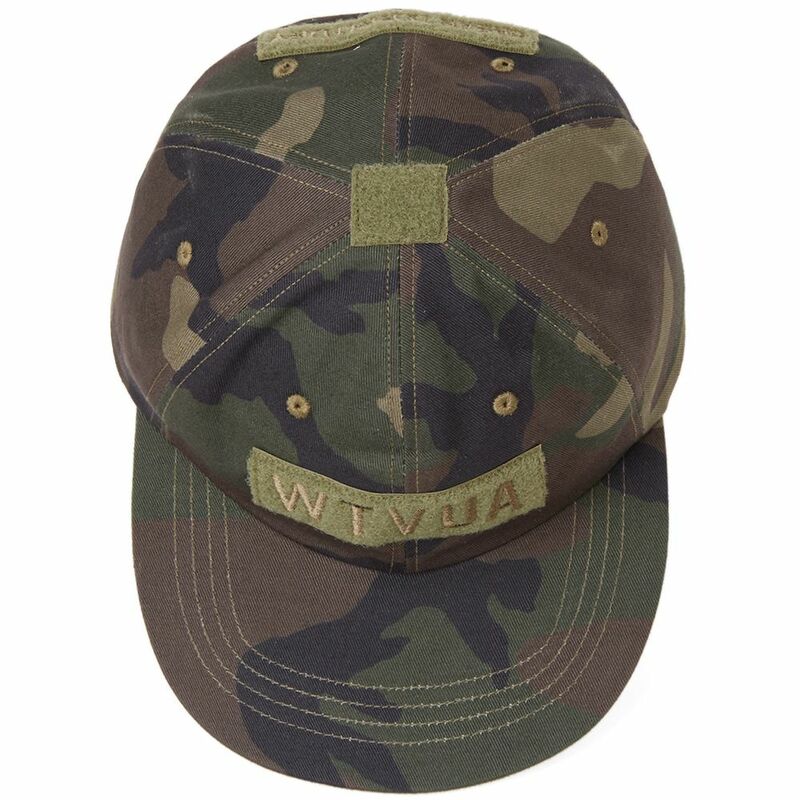 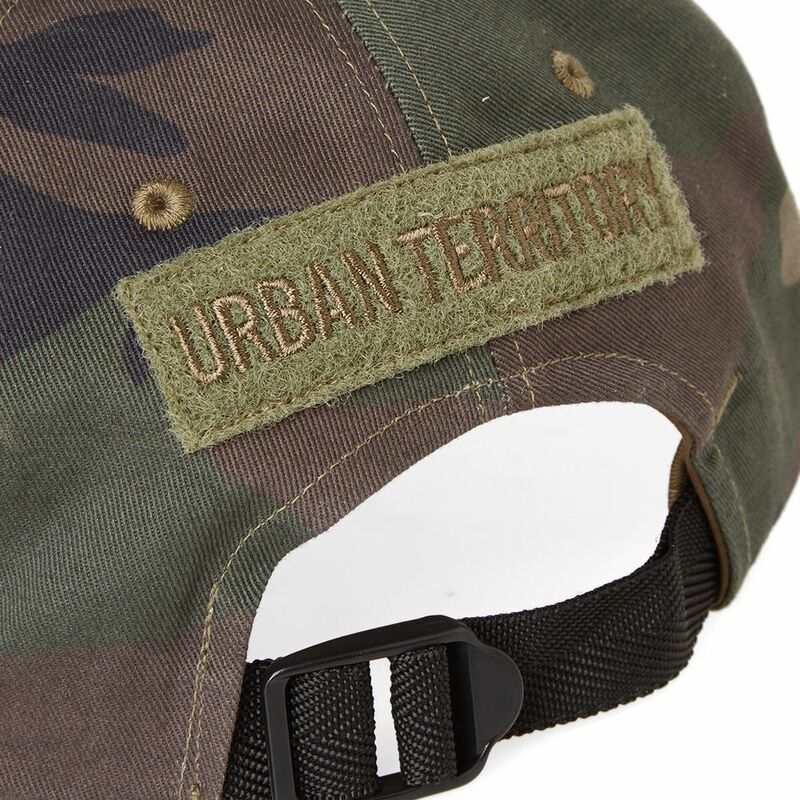 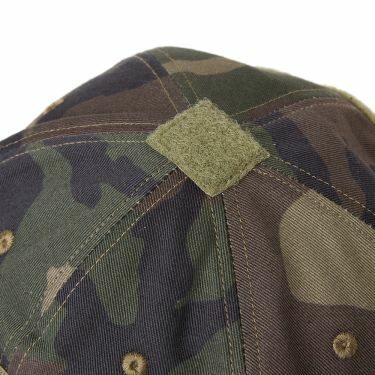 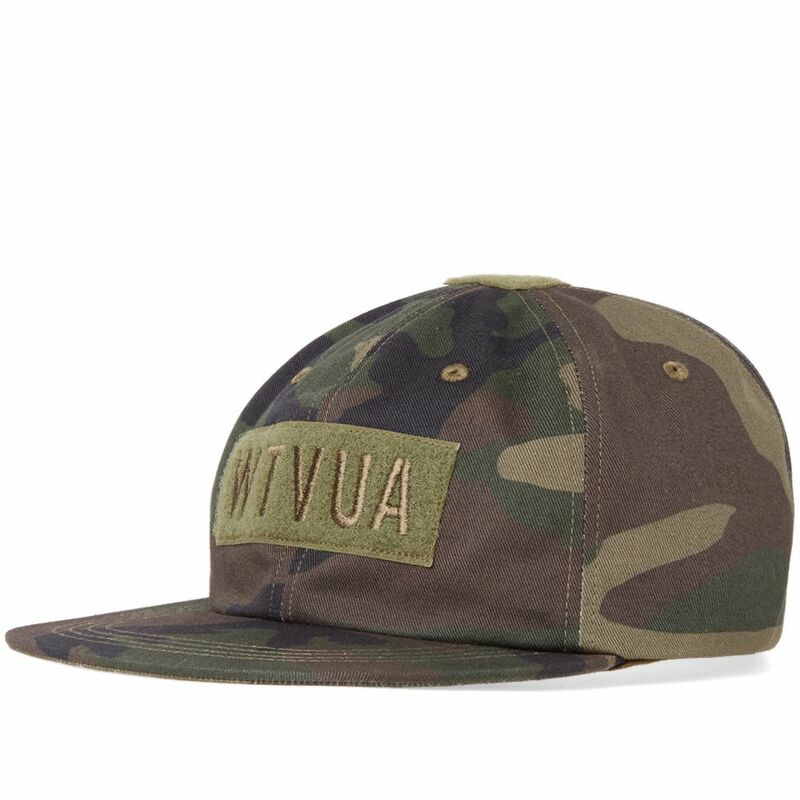 A 6-panel cotton twill construction delivers classic styling with a distinct military vibe ensured through Velcro patches and tonal embroidered branding in keeping with the camo pattern throughout.